The exterior of the concrete is made of concrete, concrete, concrete, conch, wood and iron (after rust treatment). The Super Cabe Graf features Cabe Graf with increased strength of bonding and resistance to natural factors. 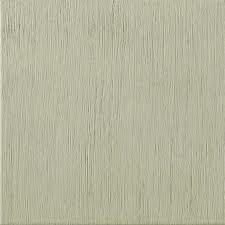 Application: soft / medium rough / coarse with decorative scratches (gravato). Operating time: 40 minutes at 25 ° C (low operating temperature).